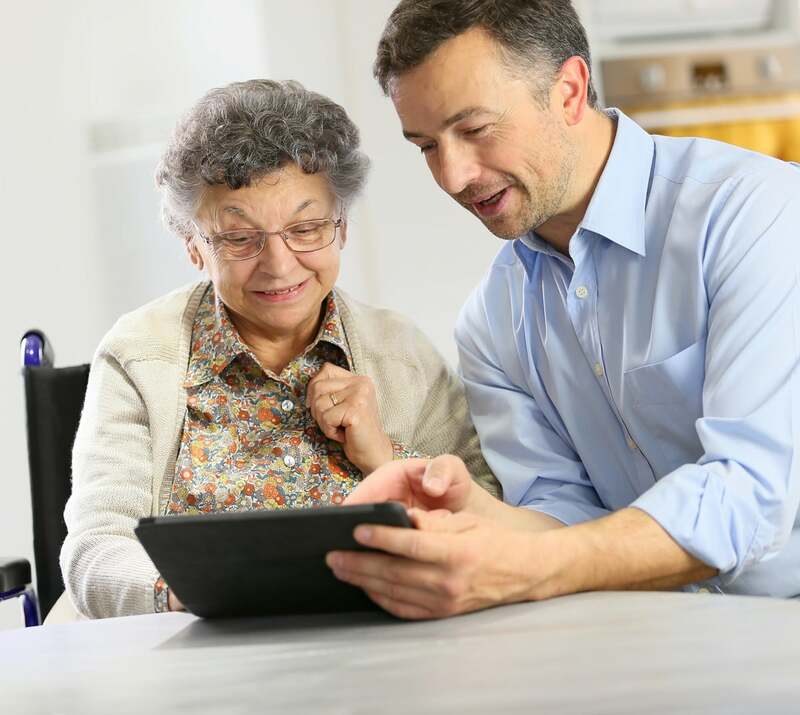 Caretech has a proven track record of helping seniors remain at home, providing non-medical assistance and companionship from experienced and qualified caregivers. 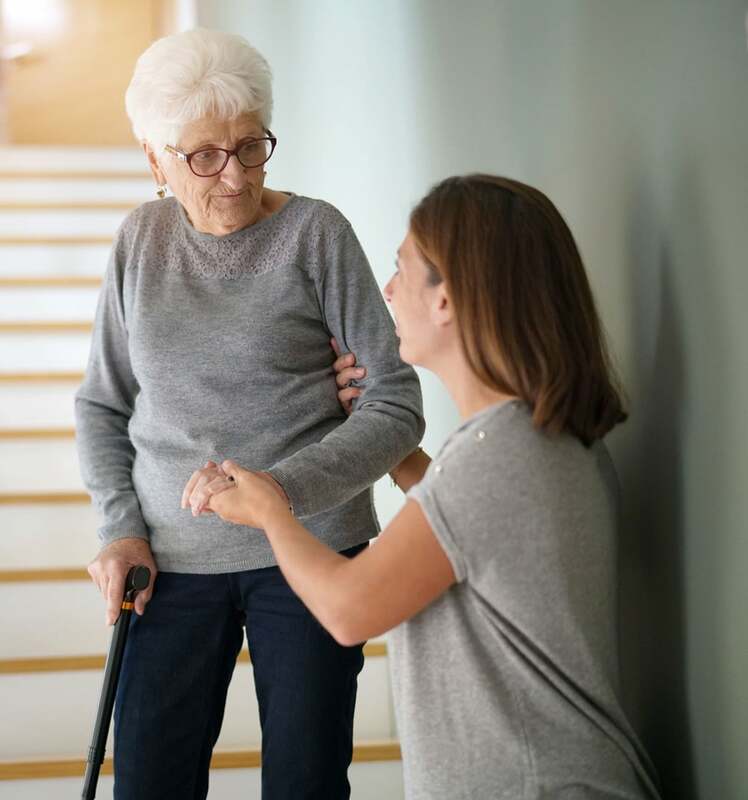 Our established home-care facility is in search of experienced and compassionate Caregivers who understands the importance of meeting the needs of clients while helping them maintain a high quality of life. If you are a committed individual who has impeccable communication skills and is able to problem solve on the spot, we encourage you to apply. Our Caregivers have a reputation for being cheerful and receptive as they administer care to our client. Simply view the openings, click which state you are applying for and complete the application.